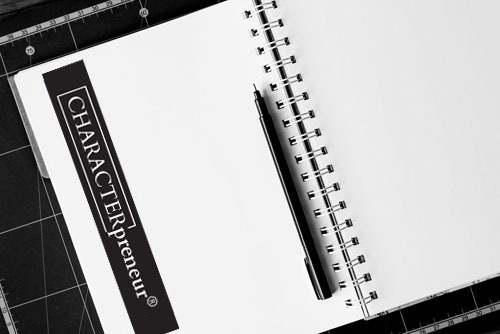 To be a CHARACTERpreneur™ is to treat others like you would like to be treated in every transaction and interaction. 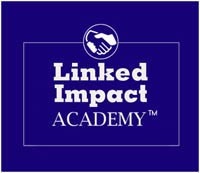 Join leaders who are committed to developing and growing organizations that attract their target markets effectively, leave a legacy building impact on their stakeholders and communities, and model positive character in all endeavors. Enroll in the CHARACTERpreneur™ virtual business and leadership development program and learn exactly how to build a profitable business that brings transformational value to your clients, staff, local community, and the world through influence and impact. CHARACTERpreneur graduates receive the highly coveted Certified CHARACTERpreneur™ designation. Become a CHARACTERpreneur™ and position yourself + your business to transform your community and the world around you. 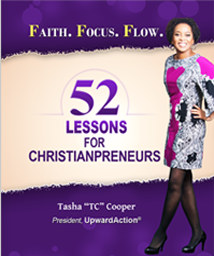 Weekly Training: 12 Video-Based Training Lessons led by TC Cooper and Certified CHARACTERpreneur™ Trainer. Group Coaching: 6 Group Coaching Calls with a Certified CHARACTERpreneur™ Trainer. 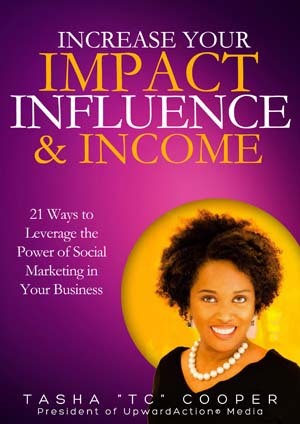 Virtual Coaching: 12 weeks of email coaching with a Certified CHARACTERpreneur™ Trainer. 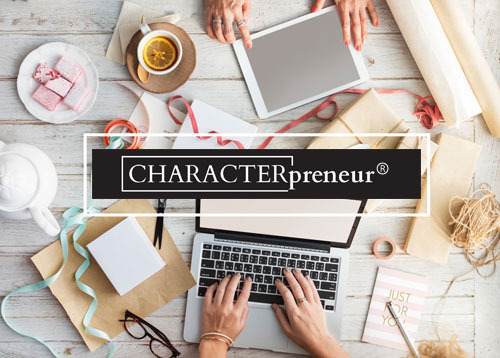 Weekly Email Message: Weekly “Profitable Business through CHARACTERpreneurs” inspirational message by email. Certificate and Pin: Receive your CHARACTERpreneur™ Leader Certification and Pin at the completion of the program. One CHARACTERpreneur™ Consulting Call with a member of our team is available to qualifying organizations at no cost! Invest in a license to bring this the CHARACTER is a Verb and CHARACTERpreneur™ Certification program to your organization. 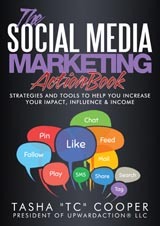 When activated, aligned, and affirmed – CHARACTERpreneurs™ will take your business initiatives and organization to incredible, inspiring heights of success. 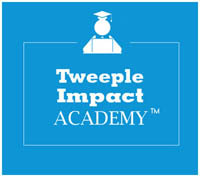 Weekly Training: 12 Video-Based Training Lessons led by TC Cooper and Certified CHARACTERpreneur™ Trainers. Group Coaching: 24 Group Coaching Calls with a Certified CHARACTERpreneur™ Trainer. Virtual Coaching: 24 weeks of email coaching with a Certified CHARACTERpreneur™ Certified Trainer. Live Training and Graduation Ceremony: A one half-day training program for your team at your corporate headquarters or our off-site location in the Washington, DC area or Myrtle Beach, SC. Off-site locations require an additional cost. Certificate and Pin: Receive a CHARACTERpreneur™ Leader Certification and Pin at the completion of the program. Certified Master Trainers are eligible to partner with us to train and develop CHARACTERpreneurs around the country and the world. 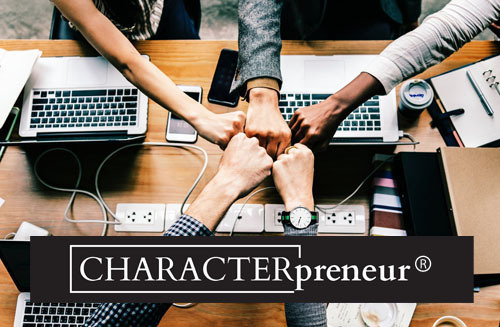 Join the movement in bringing CHARACTERpreneurship™ to businesses and ministries around the world! 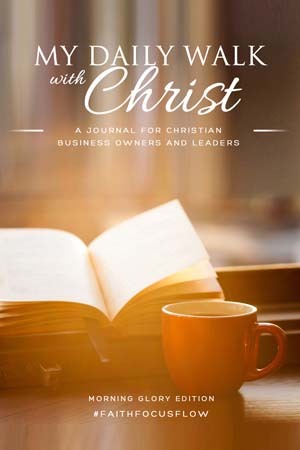 Weekly Devotional: Weekly “business through character” devotionals by email. Assigned Mentors: Every budding CHARACTERpreneur™ enrolled in this program is assigned to a certified CHARACTERpreneur™ Mentor to help guide them through the process of becoming a Certified CHARACTERpreneur™ Trainer. Monthly Group Coaching Call with the founder. 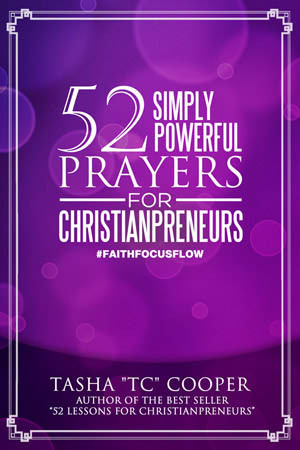 Every budding Certified Master CHARACTERpreneur™ enrolled in this program is invited to participate on a monthly coaching call with CHARACTERpreneur™ founder, TC Cooper. Live Training: Attend one of our in-person Kingdom Business training programs at no additional cost to you. You just handle your travel and lodging at a South Carolina or Washington, DC. 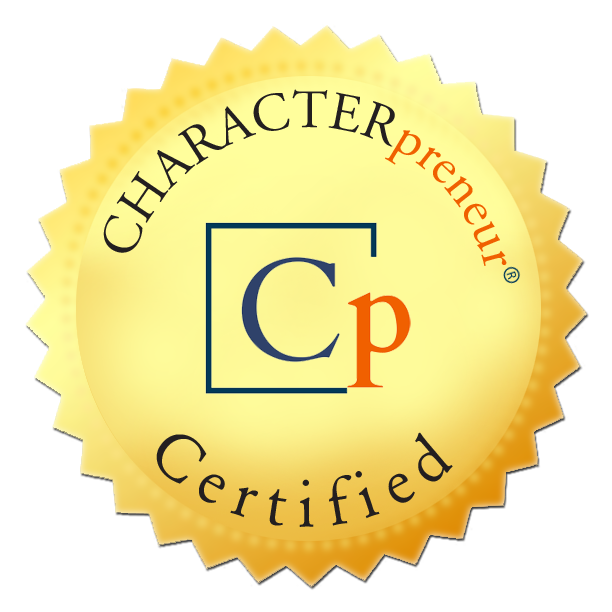 Certificates and Pin: Receive a CHARACTERpreneur™ Trainer Certification, and Pin at the completion of the program. Graduation Ceremony: Be invited to attend a CHARACTERpreneur™ Trainer Graduation program and dinner in Washington, DC or Myrtle Beach, SC.